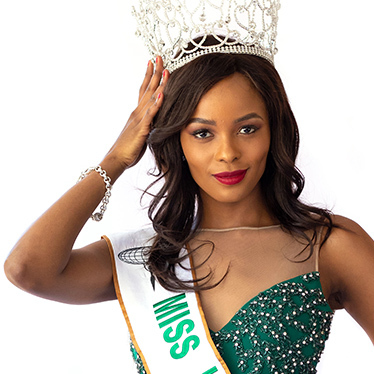 She is the quintessential Miss International. Very classic with refined beauty. She's the most beautiful, consistent and effortless in the batch, BY A LANDSLIDE. A beauty that is very reminiscent of the classic and iconic Miss International winners. She's a great overall candidate. Very polished and consistent. I would predict her to win, but I am rooting for Poland this year. Nevertheless, she can very well be the 8th Miss International from Venezuela. I find her very natural and serene. Her overall is very strong and she has global appeal. 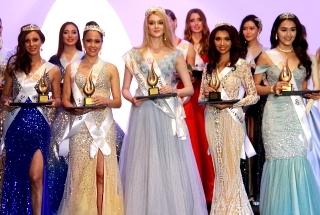 Philippines does very well almost every year and has 6 winners, Ahtisa could be the 7th. A polished beauty that clearly came to compete. She has been very consistent and relevant throughout the activities. I expect her up there. She has the aura and the preparation to succeed. Beauty wise she's just okay, but her energy is magnetic. The only thing that's stopping her from winning is the recent victory of Indonesia just last year. Another decent candidate from Mexico. Face wise she is average, but her overall has a lot of impact. Mexico has a pretty decent track record in Miss International, so I wouldn't be surprised if she's the winner. Gorgeous face, she is a doll. However, I don't like her sense of style, at times it distracts me from such face. I can actually see her winning if she looks her best during the finals. Face wise she is just okay but she seems to have spark and is well trained. At times I think she might be overrated, but her overall look is competitive so I expect her up there. She is decent and always looks the part. Even if she's an average beauty, she has managed to be in the limelight. A natural beauty that hasn't hit her beauty prime as of yet. She has been slowly fading into the background, but when she's present all I see is true beauty. Formulaic yet effective. Face wise she is mediocre and nothing special. However, her great personal style brings a lot of impact and dynamism to the competition. 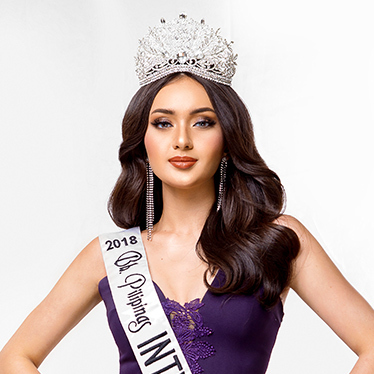 Puerto Rico does fairly well in Miss International most of the times always placing in the semifinals, so, it's no surprise if she ends up placing. With that said, I don't see her nowhere near the iconic Miss International crown. Very cute and naturally charming, pictures don't do her justice. She is in the right pageant and I see her going further. I see raw beauty with no experience, but tons of potential. Her face is very magnetic and has great presence. A decent beauty with exotic looks that could potentially go further. The only thing that's missing is a little more oomph and presence. Her porcelain-like skin and overall look make her get noticed at a glance. She looks prettier when wearing minimal make-up and can definitely place higher, but I find her a little bland at times. 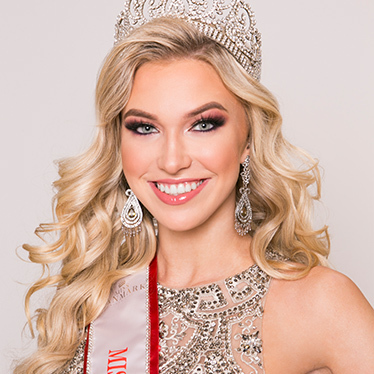 This pageant also has a huge diversity problem along with many minor pageants, the last time a contestant that wasn’t Asian or Latina/Hispanic country won was in 2001 I think which is almost 20 years. 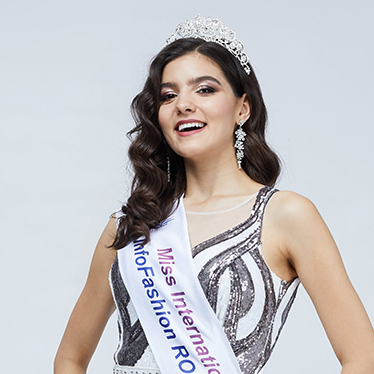 I think Poland this year would be an amazing choice to break that trend, gurl is GORGEOUS I liked her since her Miss World stint and would love to see her change that. Romania or South Africa would also be good choices to change that and I do hope it happens this year, but I really love Miss Mexico, I wasn’t a huge fan in her national pageant but the girl is so MI she might win. Venezuela is competitive in this pageant as always and should’ve been sent to Miss Universe but I’m not a huge fan of Philippines, I didn’t like her in her national pageant either. She’s pretty no doubt but it’s an insult to Kylie Verzosa to compare them and her beauty is just not my cup of tea and I doesnt stand out as much as I’d like. What do you think of Colombia? She hasn’t been standing out as much as I want but I’m still supporting Annabella obviously. Any of these girls can and SHOULD win, and I will be very happy. I think Australia, Netherlands and Vietnam might pull an upset, and while they are very consistent all through out their stay in Japan, the ladies above made a bigger impact to me than them. South Africa might be a contender, I find her very, very VERY mediocre. Poland is a great choice! Not a fan of your runners-up though. 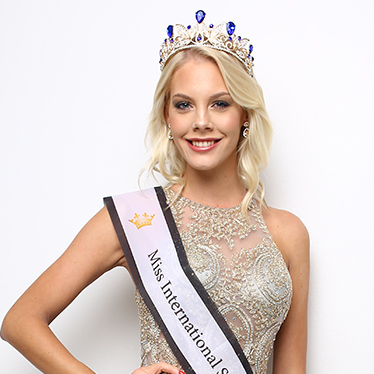 Also, my fav for the crown is Sweden, I don't think she lacks oomph and presence. She has much more of that than Poland in my opinion. Ready your cardiac doctor tomorrow! My Top Choice is also Poland! POLAND was also my top bet in 2016! Don’t know what happened but I think her Miss World placement last year was a good indicator. This year, it’s the other way around. 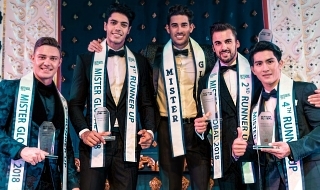 They sent a former Miss World to compete in MI. Let’s see which one works better for Poland. 1RU : AUSTRALIA - the reason why Australia have been doing well in MI is because of their communication skills. I sense that MI is itching to crown another Aussie girl. 2RU: PHILIPPINES - the girl who fits the Japanese bill. But Philippines had just won recently. Twice in the last 5 years, so this can go against Ahtisa. But she deserved the RED MIKIMOTO, if ever the Japanese organizers apply their usual fairplays. 3RU: SOUTH AFRICA - She can even land the 2nd spot like Curacao last year. In MI, my heart always goes to the African contingents. I hope in the near future, they’ll send the most worthy one. 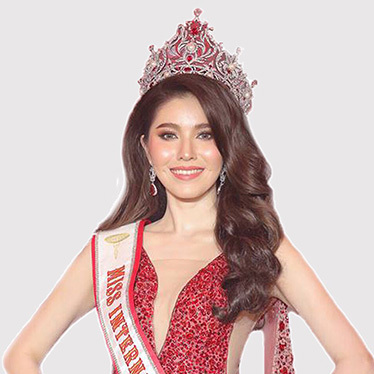 4RU: THAILAND - She gained momentum in the right time. In the end her inability to express herself well in English will pull her back. You need conviction and consistency honey . No guts no glory . You say Poland is the most beautiful BY A LANDSLIDE yet you say Venezuela is a great overall candidate. You even admit Venezuela and Philippines could win it all yet they are your 2nd and 3rd choice. 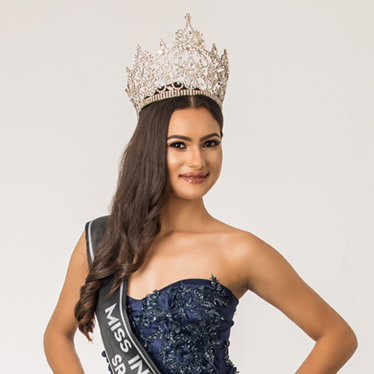 Juan Sebastian wrote: This pageant also has a huge diversity problem along with many minor pageants, the last time a contestant that wasn’t Asian or Latina/Hispanic country won was in 2001 I think which is almost 20 years. 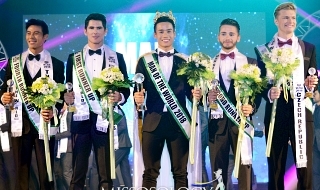 I think Poland this year would be an amazing choice to break that trend, gurl is GORGEOUS I liked her since her Miss World stint and would love to see her change that. Romania or South Africa would also be good choices to change that and I do hope it happens this year, but I really love Miss Mexico, I wasn’t a huge fan in her national pageant but the girl is so MI she might win. Venezuela is competitive in this pageant as always and should’ve been sent to Miss Universe but I’m not a huge fan of Philippines, I didn’t like her in her national pageant either. She’s pretty no doubt but it’s an insult to Kylie Verzosa to compare them and her beauty is just not my cup of tea and I doesnt stand out as much as I’d like. What do you think of Colombia? She hasn’t been standing out as much as I want but I’m still supporting Annabella obviously. I think Miss Colombia doesn't live up to the expectations. She has all the potential in the world but her overall look is very questionable and unpolished! Why I have the feeling that you are a Filipino hiding in a Vietnamese Flag? This is because of your English. Was your heart broken by a Filipino hunk who disposed of you? I love that you also have POLAND on top. She's my FAVE to win too followed by Venezuela.